The advent of large multi-engine cargo planes in the interwar years made these dreams realistic. In November 1941, the US Army Air Force authorized the Medical Air Ambulance Squadron. Air evacuation was first performed informally in 1942 during the construction of the Alcan Highway and in Burma, New Guinea, and Guadalcanal. On January 17, 1943, the first intercontinental medical air evacuation flight took place. For the first time, a nurse participated in air evacuation. Lt. Elsie Ott had not been trained in air evacuation and had never flown in a plane, but she successfully cared for patients on a week-long, 10,000-mile journey from India to Washington, DC. 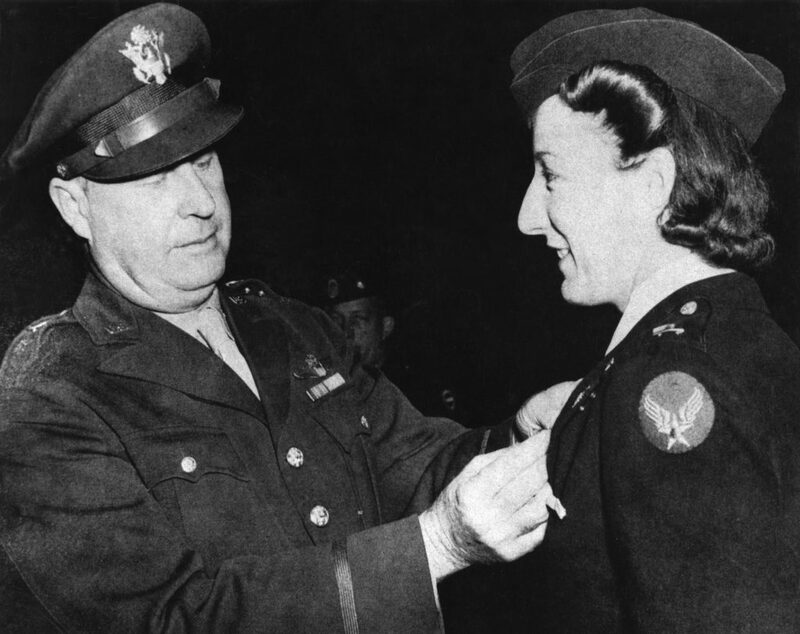 For this, she received the first Air Medal to be awarded to a woman. On March 12, 1943 in Algeria, the first official air evacuation with trained flight nurses was flown. However, planes couldn’t fly in bad weather, and planes were not reserved for ambulance use during the war. 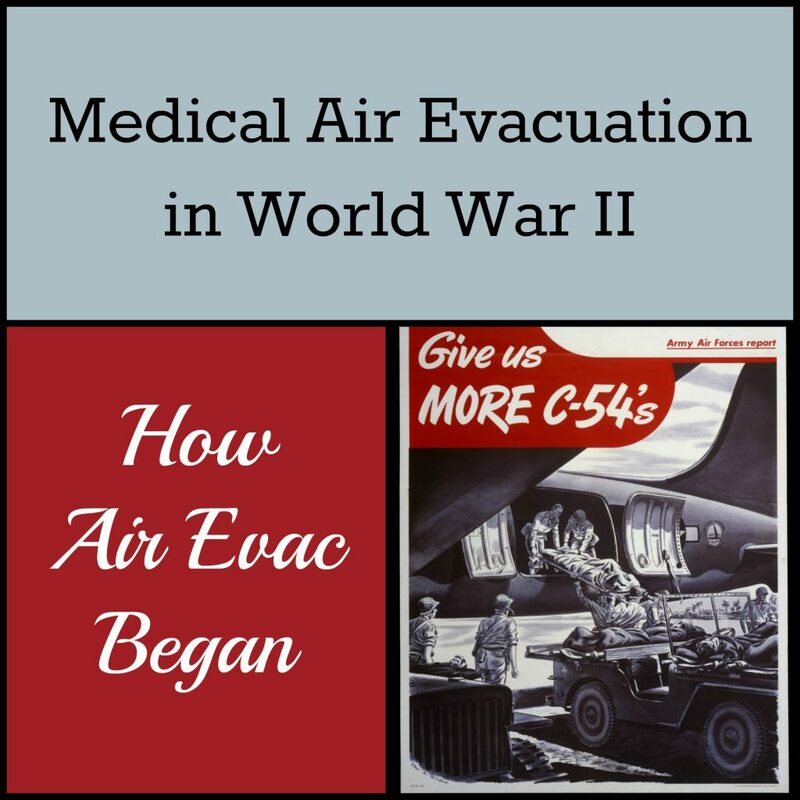 Since top priorities for transport planes were airborne missions and carrying supplies, medical air evacuation depended on availability. Also, dangers existed from crashes and enemy attack. Since transport planes carried cargo and troops, they were not allowed to be marked with the Red Cross and were legitimate military targets. In some combat theaters, fighter coverage was provided. Thirty Medical Air Evacuation Transport Squadrons served in World War II in every combat theater. In all, 1,172,000 patients were transported by air. About half were ambulatory patients (the “walking wounded”) and half were litter patients. Only 46 patients died in flight, although several hundred did perish in crashes. 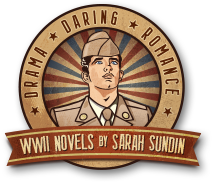 By 1944, 18 percent of all Army casualties were evacuated by air. The Douglas C-47 Skytrain was the workhorse of air evacuation. This dependable two-engine plane was used for shorter flights within a combat theater and could fly to forward landing strips close to the battlefield. 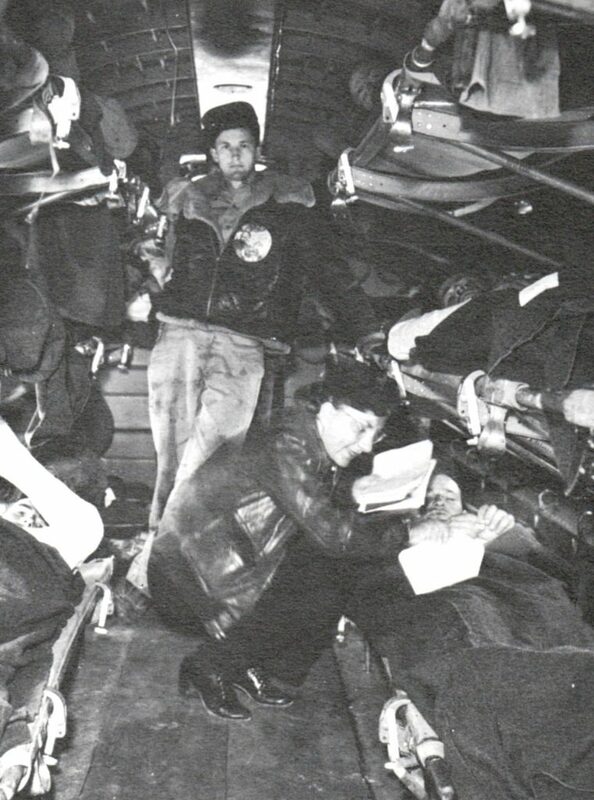 A C-47 carried 18-24 patients, depending on how many were on litters. 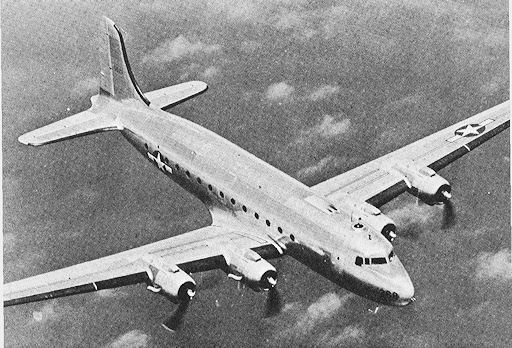 For transoceanic flights, the four-engine Douglas C-54 Skymaster was used. 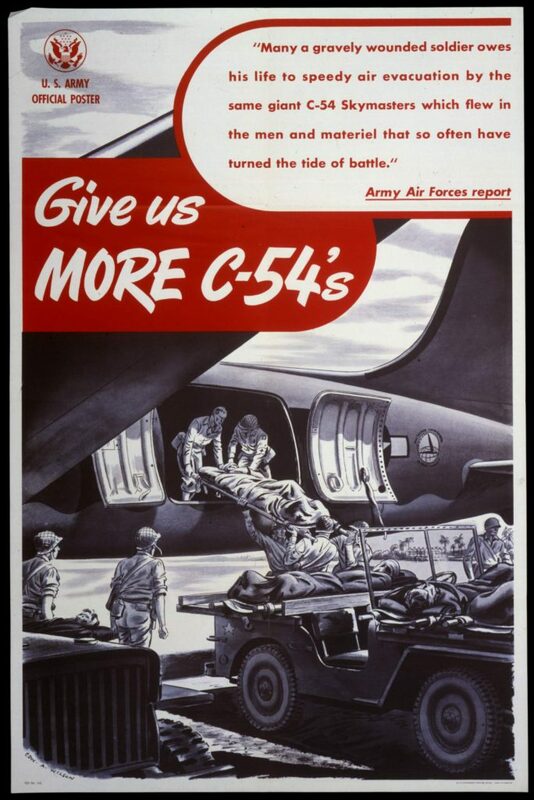 The preferred load for a C-54 was 18 litter patients and 24 ambulatory. These flights carried patients from the combat theater stateside when the patient required 90-180 days of recovery or was eligible for medical discharge. 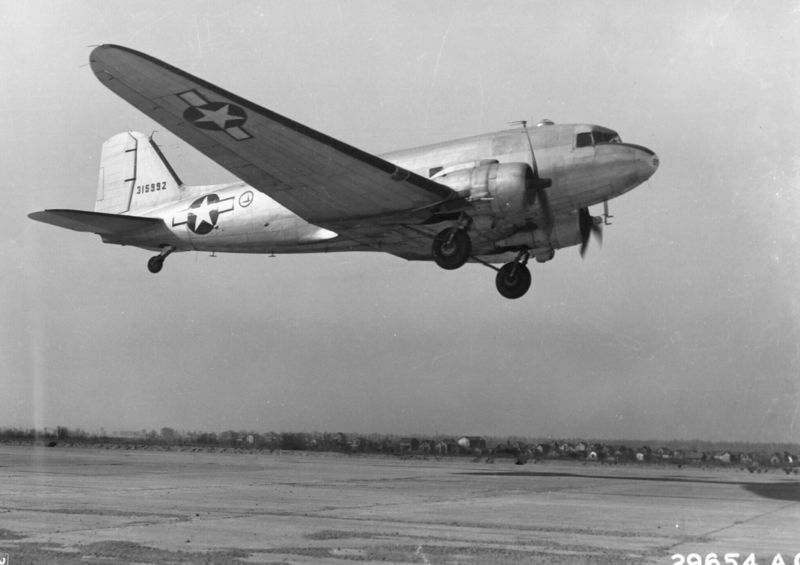 The Curtiss C-46 Commando was used less frequently. Although it could carry 33 patients, the cargo door made loading difficult, and the plane had an unsavory habit of exploding when the cabin heater was used. Futrell, Robert F. Development of Aeromedical Evacuation in the USAF: 1909-1960. USAF Historical Division, Research Studies Institute, Air University, 1960.